SHUNIAH, ON – April 26, 2017: At this time there have been one reported hydro outage that has since been resolved and no road closures within the Municipality of Shuniah. There had been a lane restriction in Rossport that has since reopened and a road closure between White River and Wawa due to weather. Environment Canada is reporting freezing rain and ice pellets are expected to become light and patchy this evening. However a return to heavier freezing rain and ice pellets is forecast beginning early Thursday morning and will likely change to snow Thursday evening. Total ice accumulations of 20 to 30 mm are expected by late Thursday. Northerly winds gusting to 50 km/h will continue tonight but ease somewhat on Thursday. 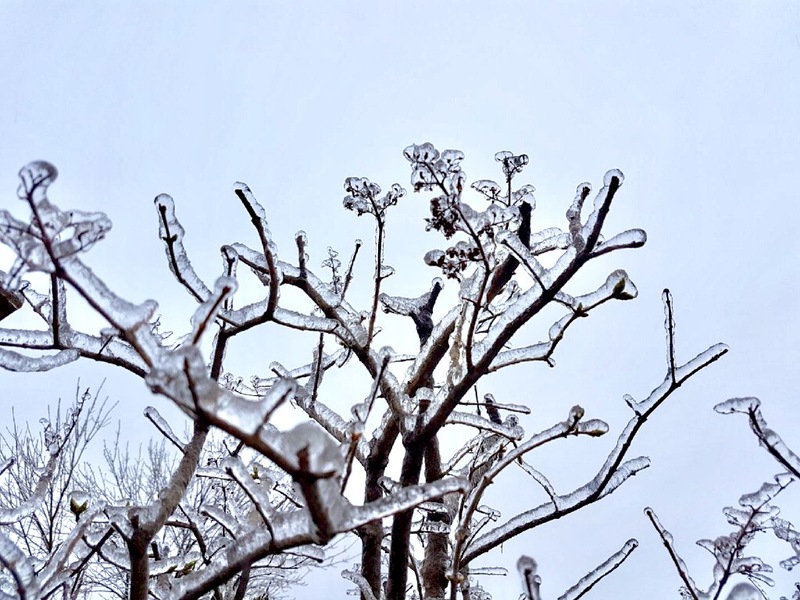 Ice-laden trees and limbs on power lines may result in possible widespread and extended power outages. Many businesses and organizations in the region have closed for the day to allow staff to be home and out of the weather. Unnecessary travel is highly discouraged by both Shuniah Fire & Emergency Services and the Ontario Provincial Police due to the poor road conditions. Information on how to prepare and what you should do during an emergency can be found on the Ontario Emergency Management website. Shuniah Fire & Emergency Services is asking the Shuniah community to share photos and useful information with us on our social media sites to assist us in gathering information on how the storm is affecting the Municipality and to include our residents in the discussion. Please use the hashtags #Shuniah and ensure the posts are public so we can see them when posting to your timeline. Shuniah residents should continue to monitor road conditions and local forecasts. Hydro One outages can be tracked on their Storm Centre page. Further updates will be made available on our social media pages and our Emergency Information Page as available. Proudly serving the Municipality of Shuniah.